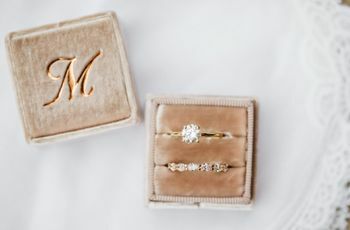 If you're ready to shop for your wedding rings, read these expert tips from wedding jewelers before you make a purchase. Wedding ring shopping is one of the most important parts of wedding planning. The rings you and your partner choose will forever be a symbol of your love for one another, so it's not a task that should be taken lightly. 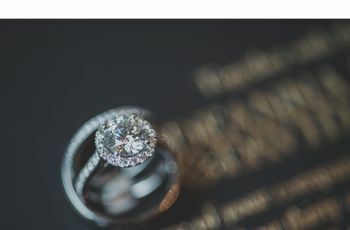 That's why we reached out to wedding jewelers to ask them for their insider tips and tricks on the shopping process, from how far in advance you should make your purchase to what type of ring will work best for your lifestyle. Ready to go wedding ring shopping? Follow these tips from the pros and you'll be an expert in no time. 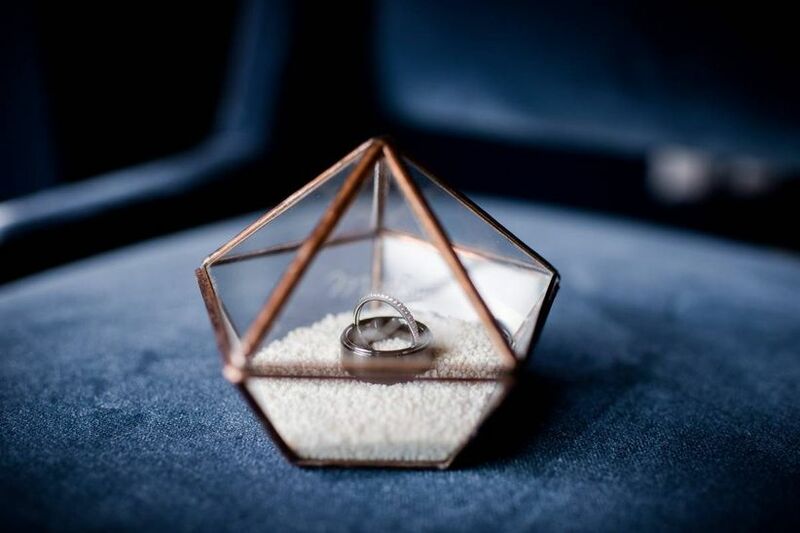 Start wedding ring shopping well in advance. 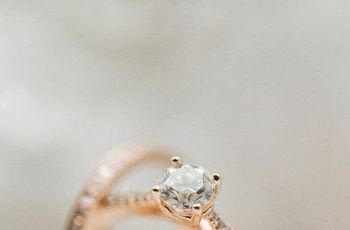 It’s a good idea to start wedding ring shopping about three months before your big day, to give yourself plenty of time to find the perfect band and not feel rushed. “Couples should come and shop at least a couple of months before depending on if they want a custom made one or not,” says Katy Bitton of MB Diamond House in Miami, Florida. According to Katy Bitton, it’s also a good idea to get your fingers sized by a professional before starting the shopping process. 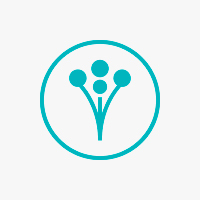 Think about personalization and matching. 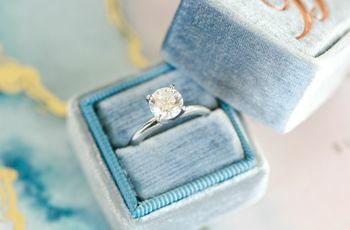 Once you’ve started wedding ring shopping, it can be easy to become overwhelmed and perhaps a bit nervous about asking questions—but it’s essential that you speak up if you have concerns. Start the shopping process by looking at the engagement ring, if there is one. “What is the matching ring to this engagement ring? Does it have to match? The answer is that most engagement rings have a matching wedding band but you can and should choose whichever wedding ring you want! There are no rules–there’s a growing trend of mixing and matching styles,” says Jonathan Mervis. 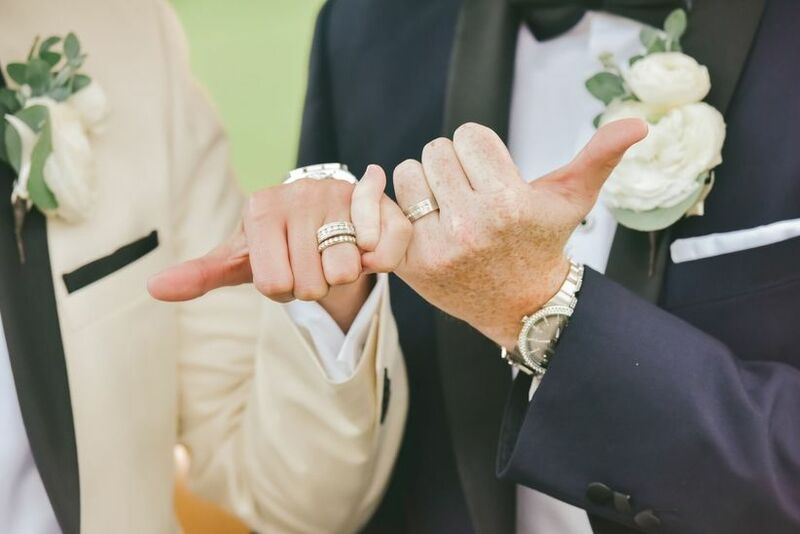 Active brides and grooms may want to take extra care in choosing a ring that matches their lifestyle. “We find that clients experience the most difficulty in choosing a practical ring that fits with their everyday lifestyle,” says Chris Montalvo of Firenze Jewels in New York, New York. Women who are planning to remove their engagement ring for work or other activities might want to choose a more elaborate or detailed wedding band so that it will shine on its own, says Laurie Kassabian. Wedding bands should complement your favorite jewelry. Think about jewelry that you already wear. For men, that is often a watch, and for women, their engagement ring. Your wedding band doesn’t have to match your favorite jewelry, but should complement it. “Most brides tend to get a diamond band in the same metal as their engagement ring,” says Jennifer Centola. Be careful with your budget.